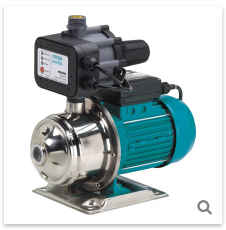 General purpose dewatering sump pumps for water transfer or removal. 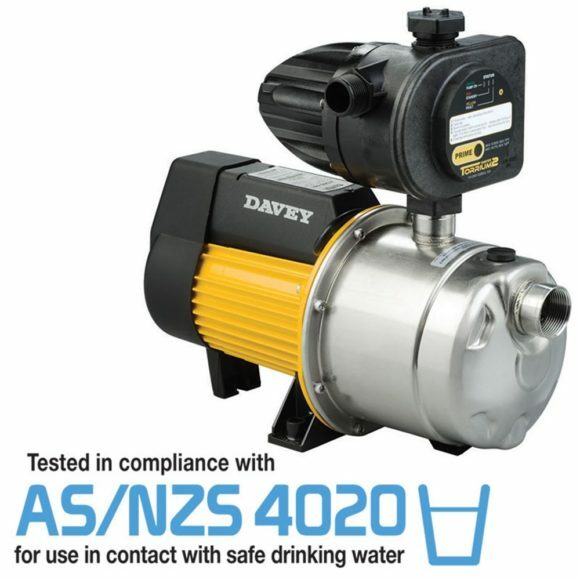 Able to pump grey water of neutral pH containing up to 10% small soft solids or 1% fine solids. SKU: D10A, D15A, D25A, D40A & D40M. 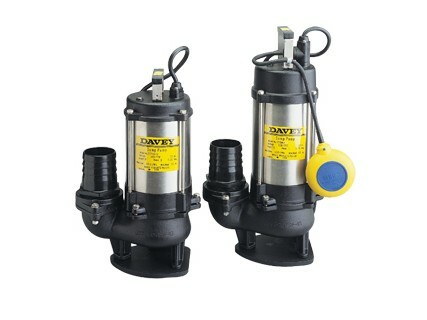 Categories: Davey, Household and Rural Pumps, Submersible Pumps. 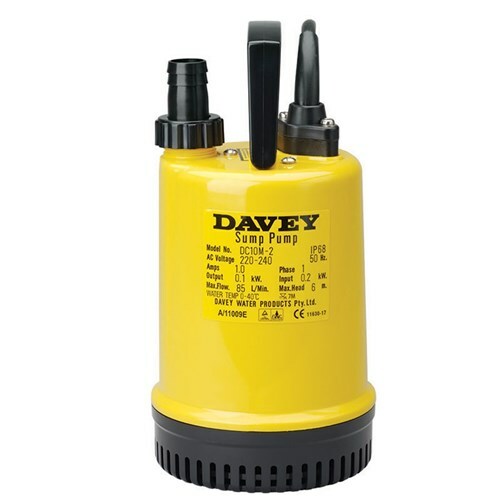 Portable electric Davey General Purpose Dewatering Pumps up to 400W nominal output. 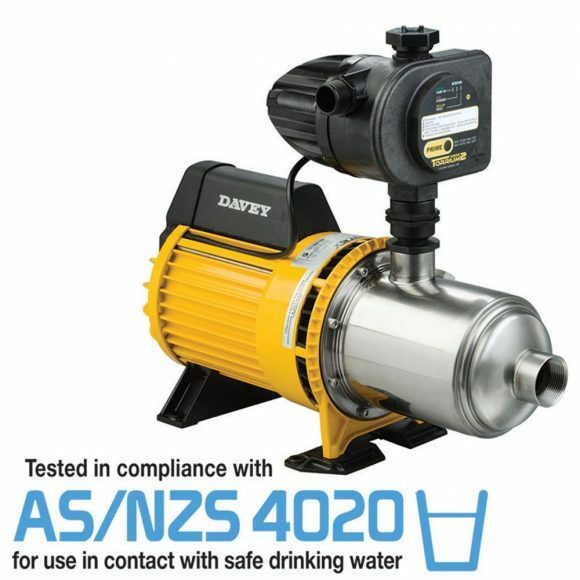 Download Small Dewatering Pumps Datasheet here.